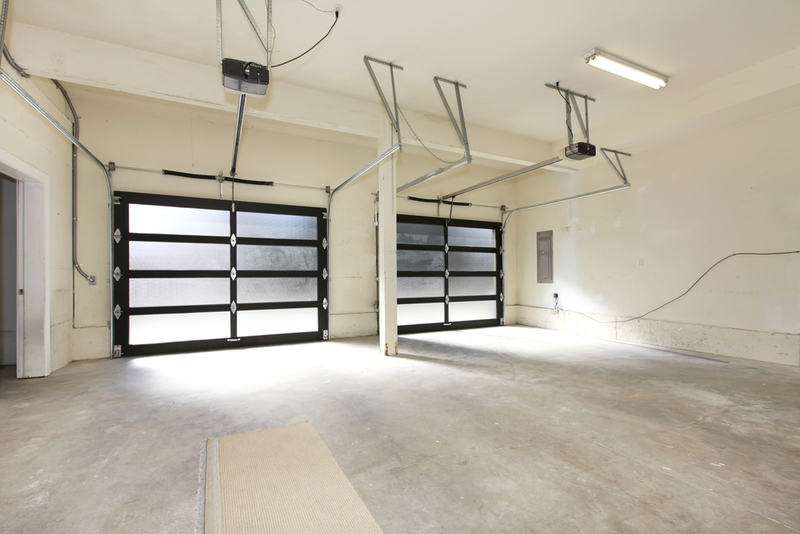 Garage doors can last for several decades, so the condition of yours is likely not something you’re concerned about. But if you’ve been dealing with issues from a dated door, it can be more than just an inconvenience. In some cases, they pose very real dangers to you and your family. Here’s why you should consider a replacement if your garage door is reaching the end of its useful life. Modern garage doors are equipped with sensors and safety features to ensure that they’ll stop closing if an object is beneath them. Older ones that lack these features not only can’t do this but may also be more likely to fall because of worn springs and other parts. It may be on the hood of your car or on children and pets—regardless, it’s a safety risk you can’t take. Flimsy, dated garage doors aren’t going to do a good job of keeping a burglar out. If they can be easily opened or pushed off the tracks, it drastically increases the break-in potential. Rather than waiting for the worst to happen, upgrade your door. Many are reinforced to stand up to blunt force and include safety features and superior locks to ensure your home is safe. If the springs on your garage door break, you’re going to have a tough time getting out. Doors can weigh hundreds of pounds and are nearly impossible to lift by yourself. It’s highly inconvenient, and the stress of it slamming against your flooring can lead to damage. Rather than simply replacing parts, go for a full replacement. You’ll increase your home’s value and enjoy peace of mind. Ready to upgrade your garage door? Turn to Felluca Overhead Door of Rochester, NY. They carry a wide selection of premium products and bring over 100 years of industry experience. You can also take advantage of their garage door repair service, and they’re happy to handle any installation needs. Call (585) 467-2391 to speak with their staff and visit their website to browse their garage doors. You can also connect on Facebook for deals and updates.